Bubby and Mac love nothing more than going to Diamondbacks baseball games. And watching D-Backs games on TV. 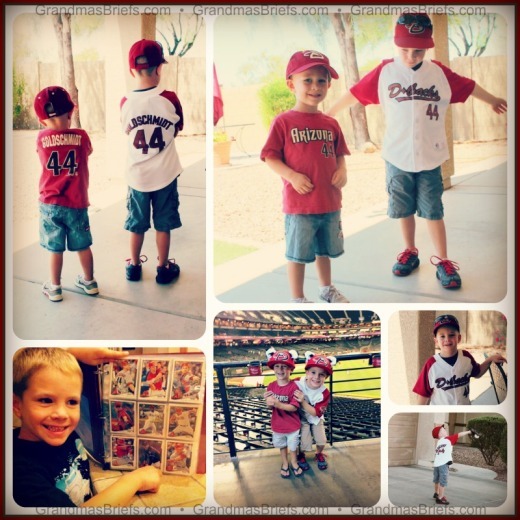 And talking about the D-Backs — especially their fave player, Paul Goldschmidt, No. 44. And pretending to be one of the D-Backs. And collecting D-Backs cards, too. Baseball or soccer — which have you been most devoted to this summer?